We are pleased to announce that we now supply a wide range of Stoptech Performance Products, from stainless steel brake lines to Stoptech sport kits. Available for a range of applications and in a number of variations. 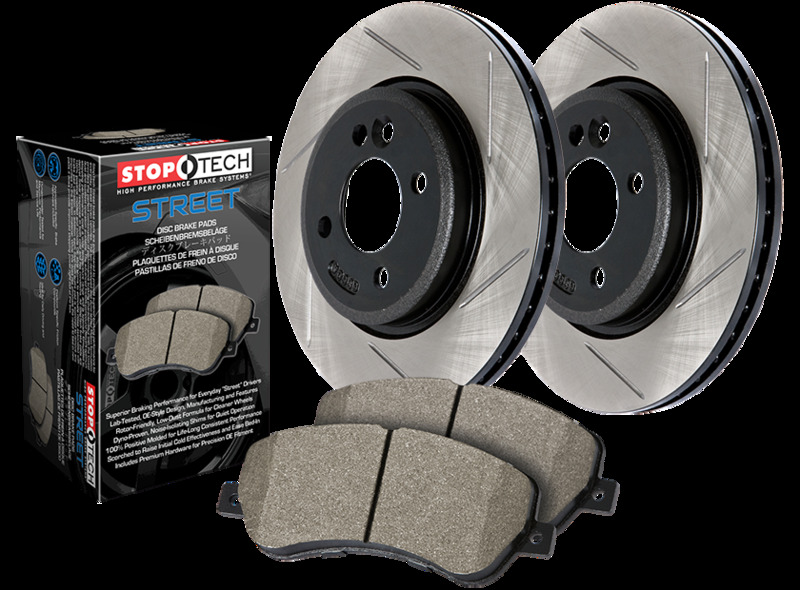 Stoptech products are available for Street or Track use and offer kits with pre-matched discs and pads for an easy upgrade option to suit your needs. 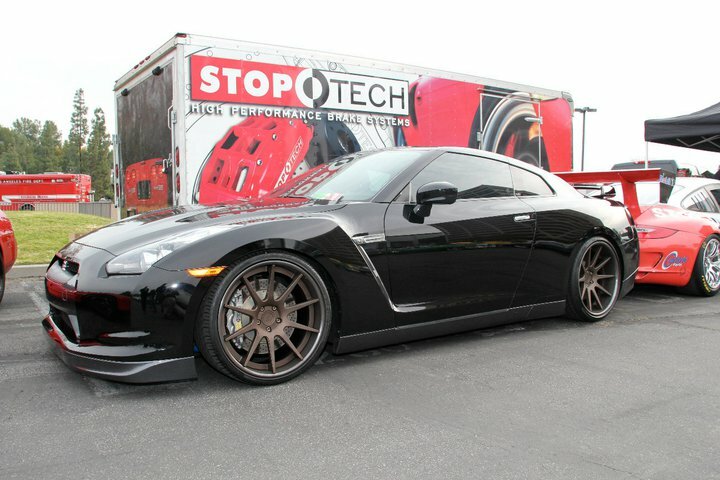 Stoptech Performance is the High-Performance and Racing Brand from Centric Parts- a USA-Based company and the leading innovator of high-quality brake components and systems for products cars and high performnace cars on the street and track. Stoptech produce high quality brake components, such as: Brake Discs, Brake Pads, Brake Lines. They have also paired together their products to give the best performance brake package to suit your needs and make it easier for you to choose the right setup for your vehicle. Tarmac Sportz supply the range of Stoptech products for a number of vehicles, such as: Audi A3, Audi S3, Ford Fiesta, Ford Focus, Honda S2000, Mazda MX-5, Nissan 350Z, Nissan 370Z, Subaru BRZ, Subaru Impreza WRX, Subaru Impreza STI, Toyota GT86 and Volkswagen Golf, just to name a few.